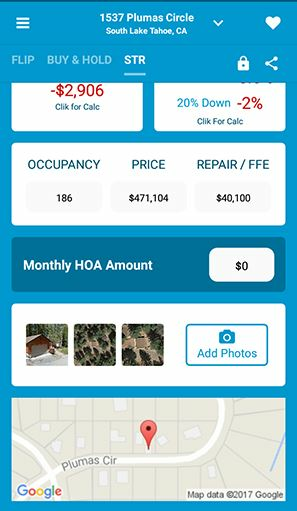 Clik2Flip is the easiest and fastest way to scout and compare investment properties on your phone or tablet. 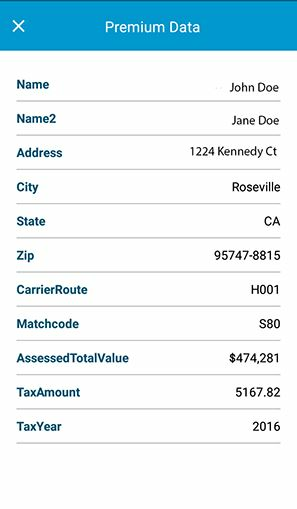 Simply geolocate or enter a property address thru our smart address lookup and Clik2Flip will call our data providers to instantly return investment returns on millions of properties across the US, without entering ANY data. 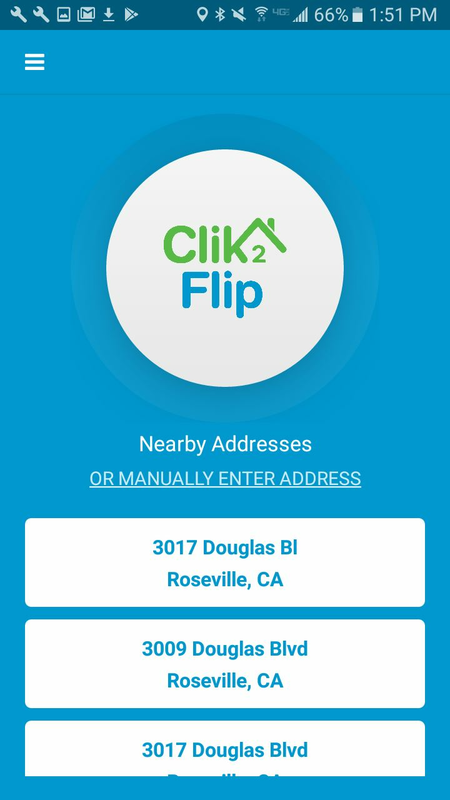 Clik2Flip is FREE to use! 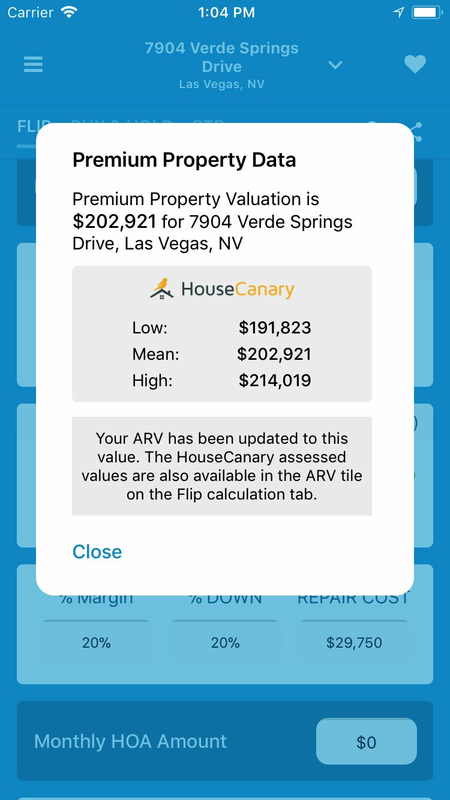 We also provide Premium Property data for those investments that are worth a deeper look, including Current Home Owner info and best in class property valuation and detailed market reports. 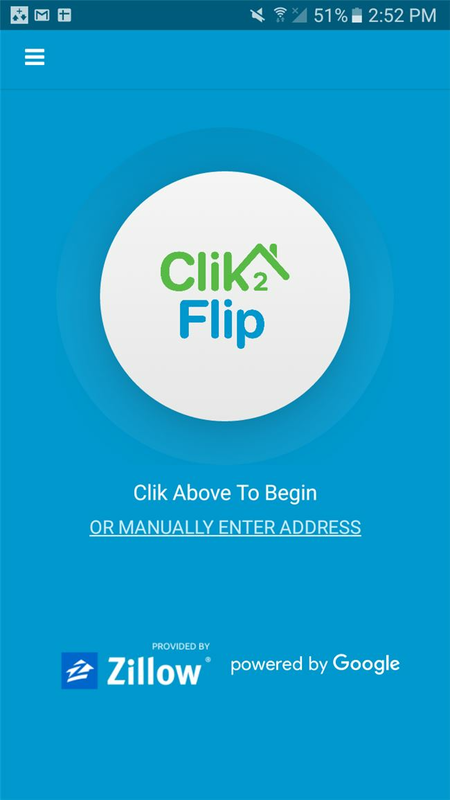 Clik2Flip has the power to show investors their return on investment for Flips, Buy & Hold and Short Term Rental (AirBNB) investment properties. Users can save properties to their Wish List and then share those properties with other investment partners, agents or anyone else all from the palm of their hand. Clik2Flip's vision is to create a fun and engaging experience for investors and still provide high quality data analysis for sound investment decisions.